Welcome to Bentley, new students! The Bentley Library staff are excited to help you have a great first year, and we’re kicking things off with an open house event just for you! 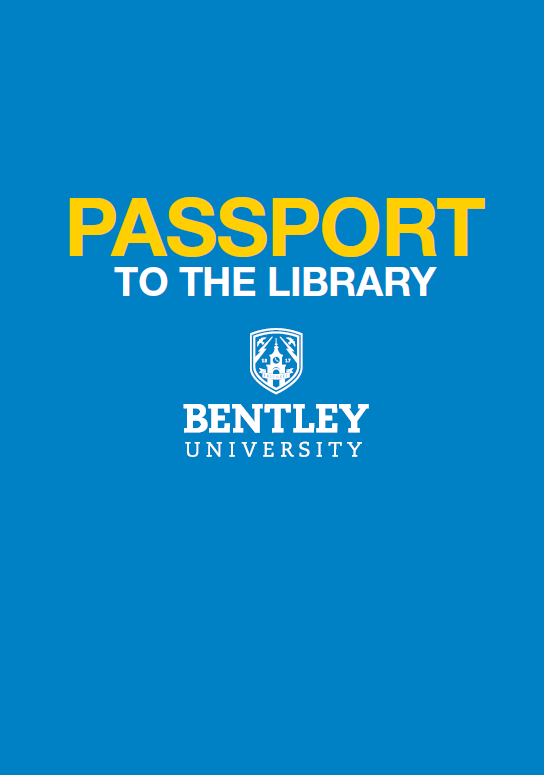 All new students are invited to Passport to the Bentley Library on Friday, August 24, from 1:00-4:00 p.m. This is a special opportunity to meet the library staff and learn about some of the library’s most important services and resources. As you explore, you’ll be given some fun (and useful) giveaways. If you collect six or more stamps on your library passport, you will be entered to win Beats headphones and other great prizes! New students learning about Interlibrary Loan at Passport 2017. Don’t forget to follow us on Twitter @BentleyLibrary, Instagram, and Facebook for all the latest library news. We look forward to seeing you at the library on Friday and throughout the year. Welcome to Bentley, new students! The staff of the Bentley Library are excited to help you have a great first year. All new students – first years, exchange students, transfer students, and new grad students – are invited to the library’s open house event, Passport to the Bentley Library, on Friday, August 25th. Check in at the the arrivals desk in the library’s lobby any time between 1:00 p.m. and 4:30 p.m.
After receiving your library passport and map you will embark on a self-guided tour. As you explore, library staff will show you how to…. Along the way you’ll be given some fun (and useful) giveaways. If you collect six or more stamps on your library passport, you will be entered to win Beats headphones and other great prizes! This is a special opportunity to meet the library staff and learn about all of the library’s services and resources. We look forward to seeing you at the library on Friday and throughout the year. All new students are invited to the library’s open house event, Passport to the Bentley Library, on Friday, August 26th. Check in at the the arrivals desk in the library’s lobby any time between 11:00 a.m. and 3:00 p.m. After receiving your library passport and map you will embark on a self-guided tour. As you explore, library staff will show you how to…. Along the way you’ll be given some fun (and useful) giveaways. If you collect six or more stamps on your library passport, you will be entered to win a tablet computer and other great prizes! Don’t forget to follow us on Twitter @BentleyLibrary, Instagram and Facebook for all the latest library news. All winners were notified via email. If you have any questions, please contact the Reference Desk at refdesk@bentley.edu. 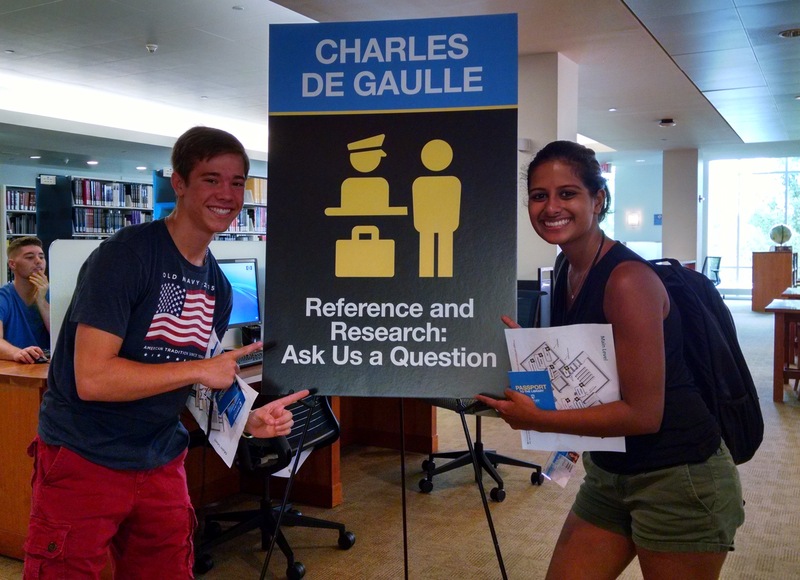 If you were unable to attend Passport to the Library, we encourage you to look at this quick introduction to the library: http://libguides.bentley.edu/libraryorientation. Or, contact us with your questions. Welcome, new students! The staff of the Bentley Library are excited to help you have a great first year. 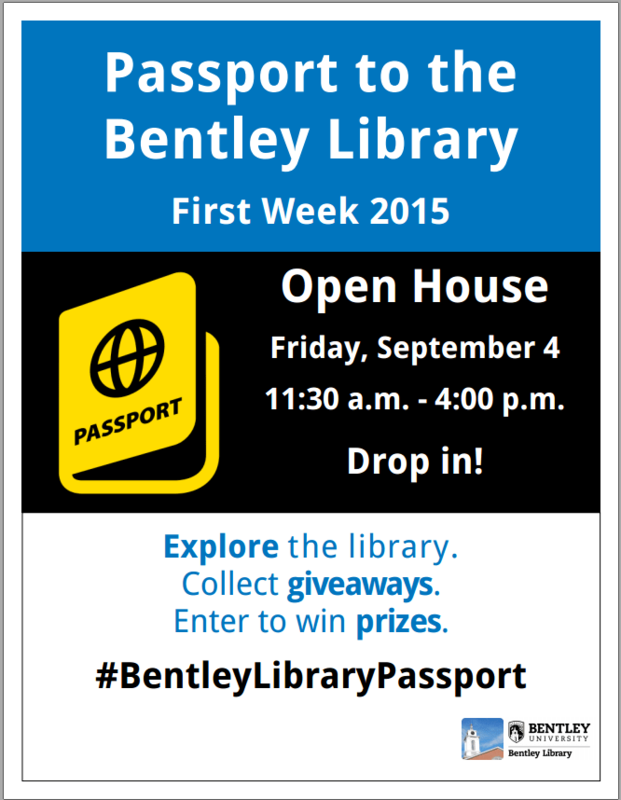 All new students are invited to the library’s First Week open house event, Passport to the Bentley Library, on Friday, September 4th. 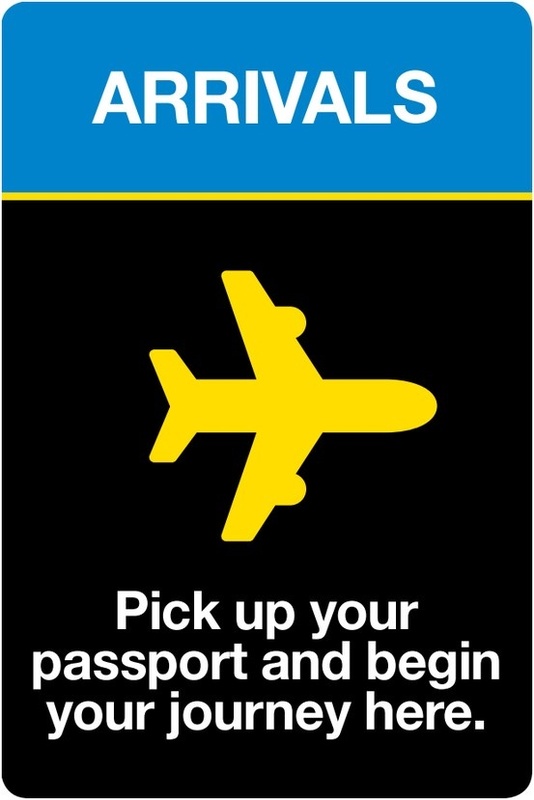 Check-in at the the arrivals desk any time between 11:30 a.m. and 4:00 p.m. After receiving your passport and map you will embark on a self-guided tour. As you explore, library staff will show you how to book study rooms, print to the library from anywhere on campus, borrow free museum passes, download books to your mobile devices, get help with your papers and assignments, and more. Along the way you’ll be given some fun (and useful) giveaways. 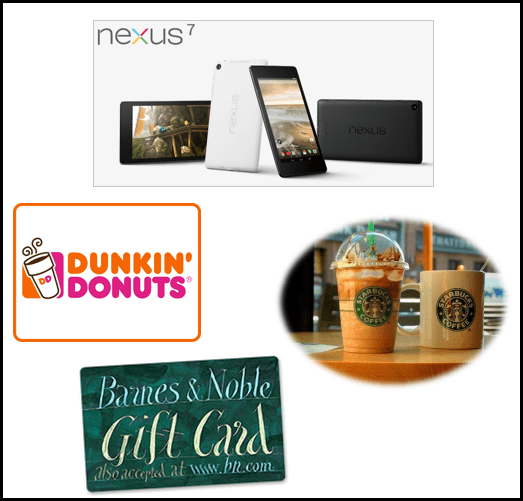 If you collect six or more stamps on your library passport, you will be entered to win a Google Nexus 7 and other great prizes! Welcome, all new students! The staff of the Bentley Library are excited to help you have a great first year. Learn how at our open house event – Passport to the Bentley Library – on Friday, August 29th between 11:30 a.m. and 4:00 p.m.
Drop in for a self guided tour, and along the way you’ll discover that the library is more than just books. We will show you how to get help with your papers and assignments, book study rooms, print to the library from anywhere on campus, borrow free museum passes, download eBooks to your mobile device and more. Collect six or more stamps on your library passport, and be entered to win a Kindle and other great prizes! This is a special opportunity to meet the library staff and learn about all of the library’s services and resources. We look forward to seeing you at the library on Friday and throughout the year! Please follow us on Twitter @BentleyLibrary and Facebook for all the latest library news. This is a special opportunity to meet the library staff and learn about all of the library’s services and resources. Take a self guided tour, and along the way you’ll discover that the library is more than just books. You will learn how to get help with your papers and assignments, book study rooms, get free/reduced admission to museums and download eBooks to your mobile device. Collect six or more stamps on your library passport, and be entered to win a Kindle, Red Sox tickets, and other fabulous prizes! We look forward to seeing you at the library on Wednesday or Thursday, and throughout the year! Make sure you follow us on Twitter @BentleyLibrary and Facebook for all the latest library news. Have a great first week at Bentley! Start Your Journey @ the Library! Drop in anytime between 10:00 and 1:00 to meet the friendly library crew, hear about all the ways we can help you, and get a head start navigating around this campus hub. On the self-guided tour, you’ll discover that the library is way more than just books. Collect six or more stamps on your library passport, and be entered to win a Kindle, Red Sox tickets, and other fabulous prizes! We look forward to seeing you at the library on Wednesday or Thursday, and throughout the year!